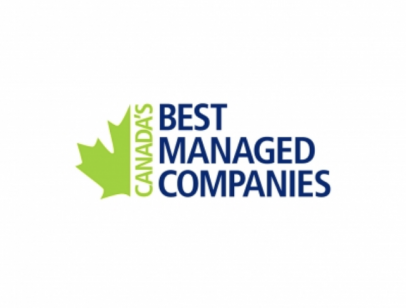 For the second year in a row, Baylis Medical has won the Canada’s Best Managed Companies designation. 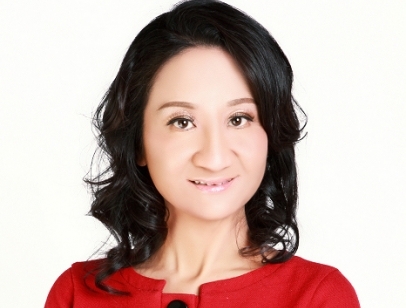 Baylis Medical is pleased to announce that seasoned marketing executive Gloria Yee has joined Baylis as its Vice President of Marketing. In her role, Gloria will be instrumental in expanding the company’s global commercialization strategy. Baylis Medical is partnering with the University of Waterloo Engineering program to establish the Gloria Baylis Entrance Award, in support of the learning and development of new engineering students. 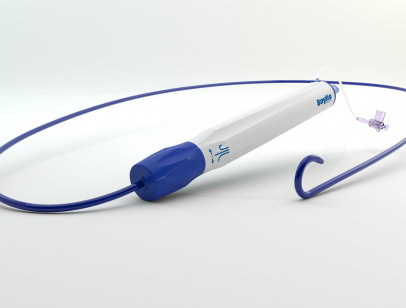 The SureFlex™ sheath is part of Baylis’ rapidly growing portfolio of high-performance products for transseptal access. 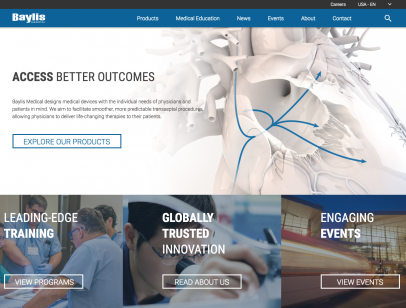 Baylis Medical is proud to announce the launch of its new, cutting-edge website featuring a new medical education hub designed to support physicians as they navigate the healthcare industry's evolving landscape. 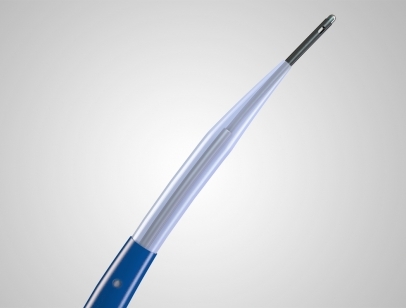 A recent study published in Heart and Vessels has found that the use of the Baylis Medical NRG™ radiofrequency (RF) Transseptal Needle for transseptal punctures was linked to a 40% lower incidence of silent acute cerebral embolism in atrial fibrillation (AF) ablation procedure patients.